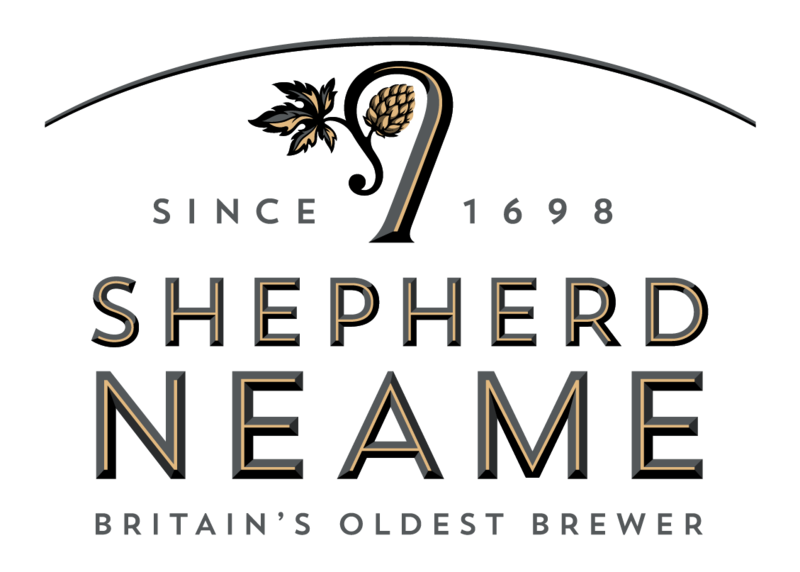 This 4.5 % Kentish ale was first brewed in 1990 to commemorate the Battle of Britain which was fought in the skies above Kent 50 years earlier. The beer is named after the legendary Spitfire aeroplane designed by RJ Mitchell. The versatility of the aircraft and the courage of its pilots were essential to victory and were a key symbol of the spirit of that time.